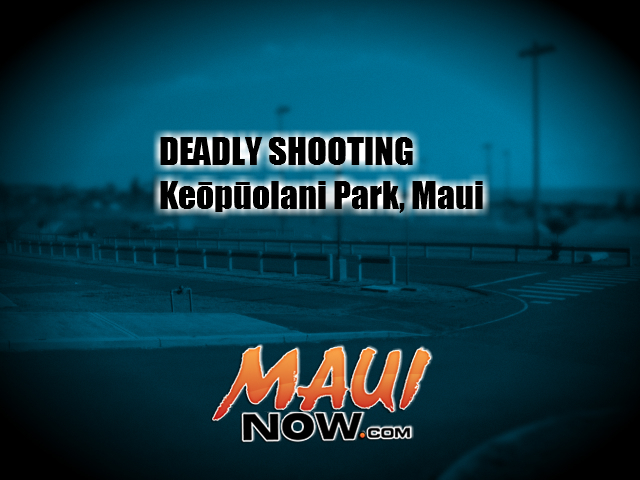 Deadly Shooting, Keōpūolani Park, Maui. File image/Maui Now graphic. 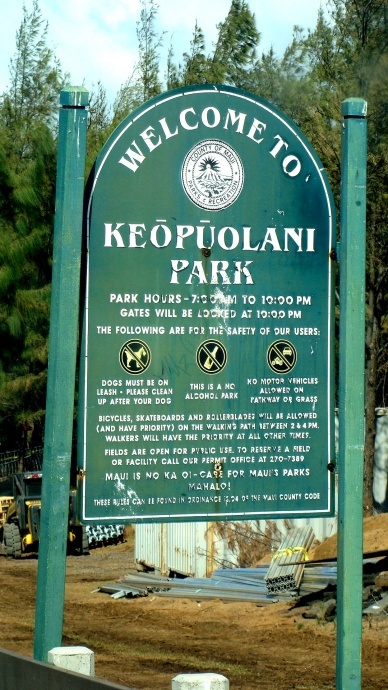 Maui police say a preliminary investigation indicates that on Wednesday, Aug. 5, 2015 at around 8:54 p.m., officers responded to a suspicious activity complaint at the Keōpūolani Park in Kahului. Officers arrived on scene around 8:57 p.m. and approached an adult male and made contact, said Maui Police Lieutenant William Juan. Upon speaking with the male, police say the individual removed a small caliber handgun and fired at the officers. Officers returned fire, striking the male who sustained injuries and later died at the scene. Officers did not sustain injuries as a result of this incident, according to Lt. Juan. The incident remains under investigation and further details from the Maui Police Department will be made available at a later time. Keopuolani Park, photo by Wendy Osher. 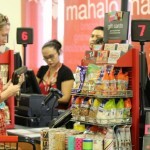 Maui Police are responding to a report of shots fired at Keōpūolani in Central Maui. 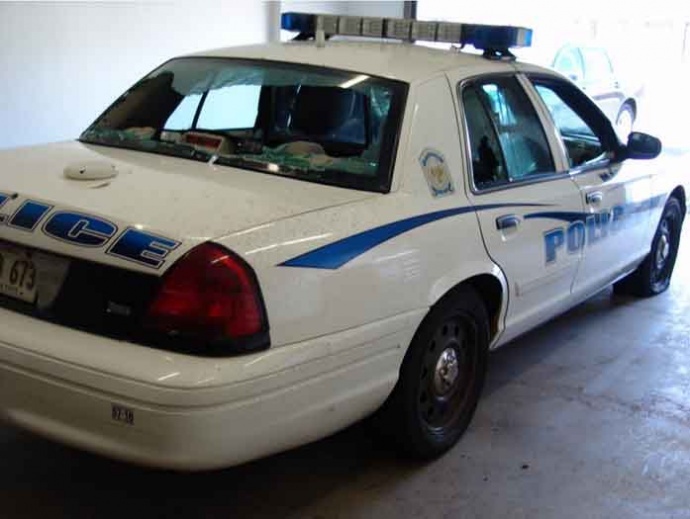 The incident was reported at around 9 p.m. on Wednesday, Aug. 5, 2015. Preliminary reports indicate that there are injuries. Witnesses say they heard multiple shots fired. 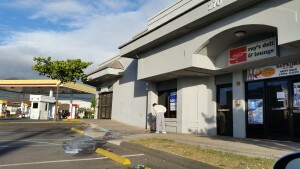 Kahului resident Georgette Heermance tells Maui Now she heard more than a dozen shots fired. “We heard a few shots, then open fire–at least 20 shots one after another. Next thing you know, all roads (were) closed,” said Heermance. Another resident, who asked to remain anonymous, said she was at the skate park with a group of friends who were there for a celebration of life which was held there to memorialize a friend who had recently passed. “It must of been around 9 p.m. We were all in the parking lot of the skate park talking story and all of a sudden we hear four shots go off at first ,a pause. Then what sounded like an overlap of multiple shots being fired after that. I’d say there was an accurate estimate of around fifteen shots fired,” the woman said. The incident reportedly occurred within the interior of the park. Police have since cordoned off the scene and blocked access to the area. 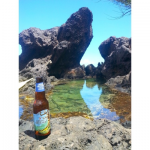 The park is located near the Wailuku Police Station at the border between Wailuku and Kahului. ***Check back for details which will be posted as they become available.